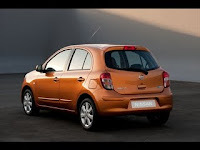 Nissan introduced the next-gen Micra at the Geneva Auto Show today. The little four-door hatchback is set to go on sale in 160 countries. Hopefully the U.S. will be included (Nissan has stated that the car will be built in several countries including Mexico, so maybe). In Europe, the car will be powered by 1.2-liter three-cylinder engines. Power will range from 79 hp and 80 ft./lbs. 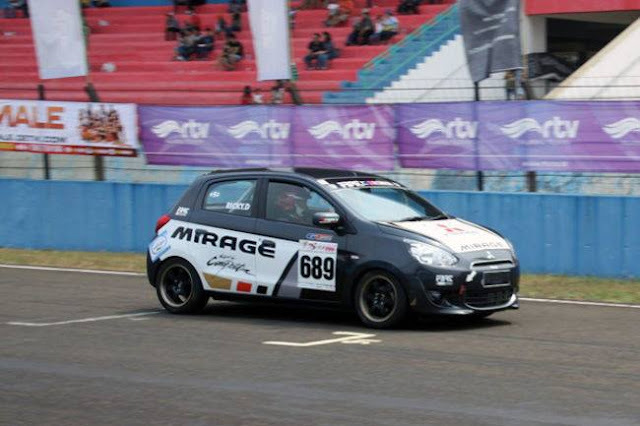 of torque for the normally aspirated engine, and 97 hp and 105 ft./lbs. of twist for the supercharged, direct-injection mill. Other engines will be available in other markets. European-market transmission choices will include 5-speed manuals or CVTs. 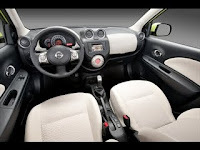 On the interior, Nissan has employed what it calls a "connected cocoon" design featuring a dashboard which takes on a "twin bubble" theme. 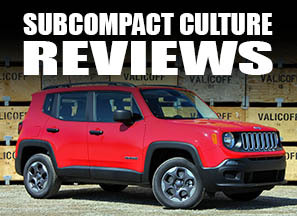 This refers to the circular instrumentation binnacle and the similarly shaped glovebox compartment on the passenger side, which aims to make the cabin look modern and stylish. The new model is only 5mm longer and actually 10mm shorter in height compared to the outgoing Micra. Hopefully, the U.S. will be able to get in on the action. Me? I really like it. Shocking, I know. Yeah, 3-cylinder, with the chance of getting more than 40mpg without using hybrid stuff? Forget it. It'll never be in America. I doubt the U.S. will see the three banger. We'll probably get a 1.6 or something. ... that is assuming it comes to America. 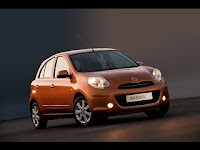 Nissan has confirmed that Micra will be coming to America. 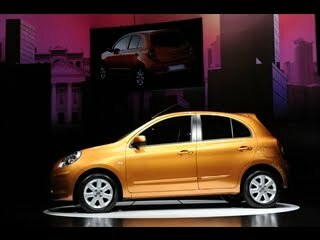 I think they will offer the 1.6L they offer in the Versa as a low cost fuel economy option. That Engine by the way is the basis for the 1.6 DI found on the Juke. That *almost* gets me over the disappointment that Ford doesn't want to sell the new Focus wagon in the US.